The Jewish holiday of Tu B'Shevat celebrates the new year for trees (yes, trees get their own new year in Judaism) and falls out this year on Wednesday, February 8th. What better way to honor the holiday then to do a post all about beautiful trees? I love having potted trees indoors. 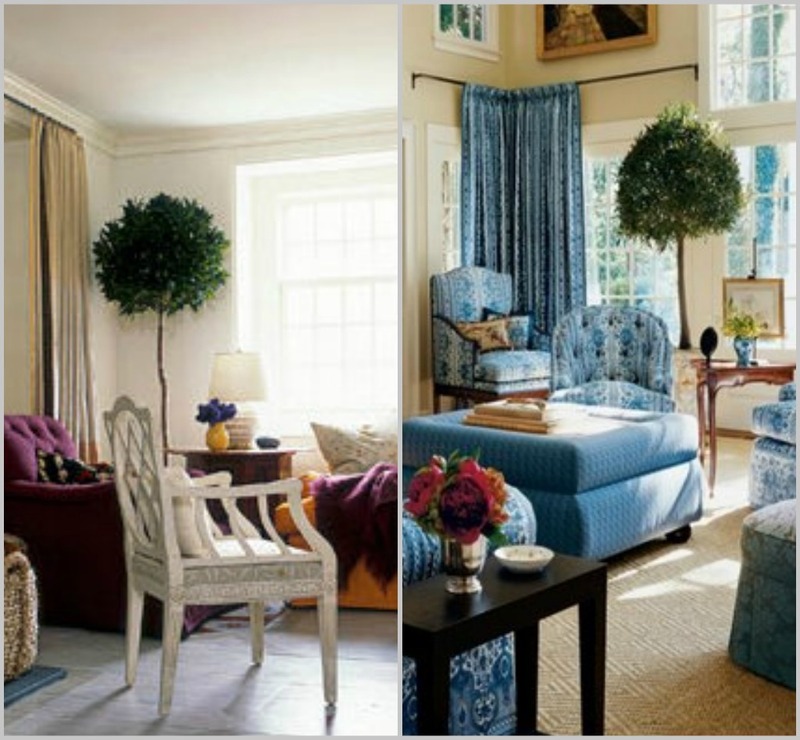 It's your easiest 'big statement' for bringing the outdoors in, especially in urban areas where you may be tree-less. It is also fantastic for the health of your home. Plants clean the air of the many toxins that our world, er, off-gases... and they look great while doing it! 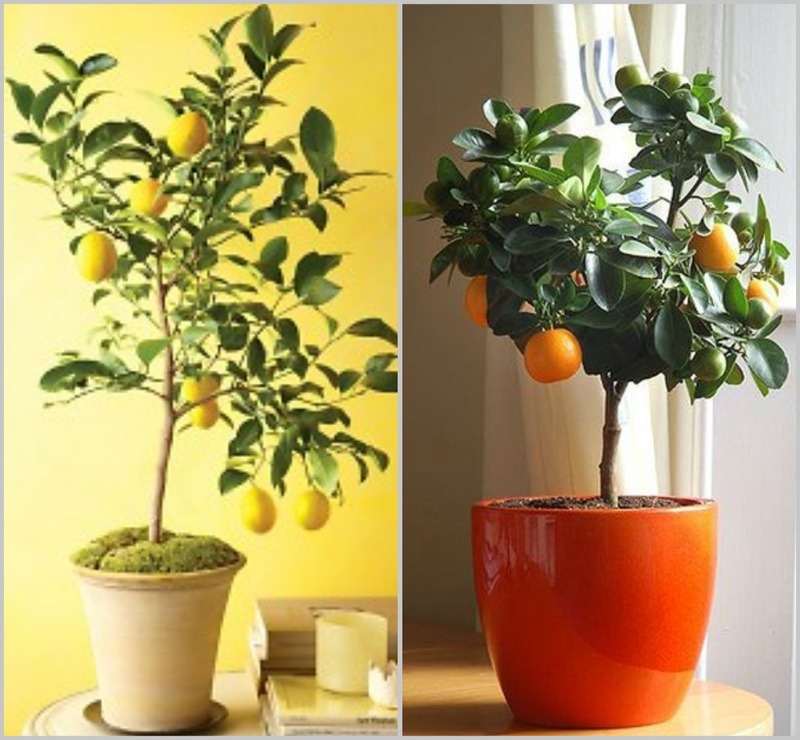 Lemon and orange trees may take a while until they bear fruit, but once they do you can enjoy the wonderful citrus smell throughout your home. Fig trees are the first choice in trees for many designers. 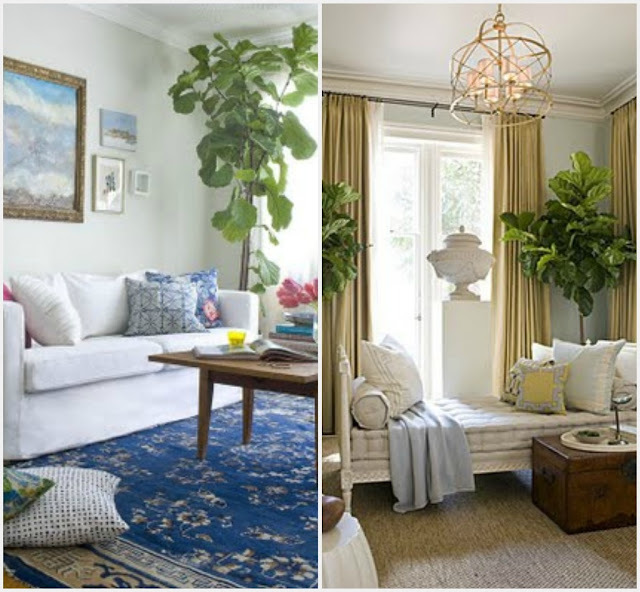 Not only are they super easy to grow, the large leaves make a statement in any room. A Kumquat tree in a topiary shape is perfect in a traditional setting. 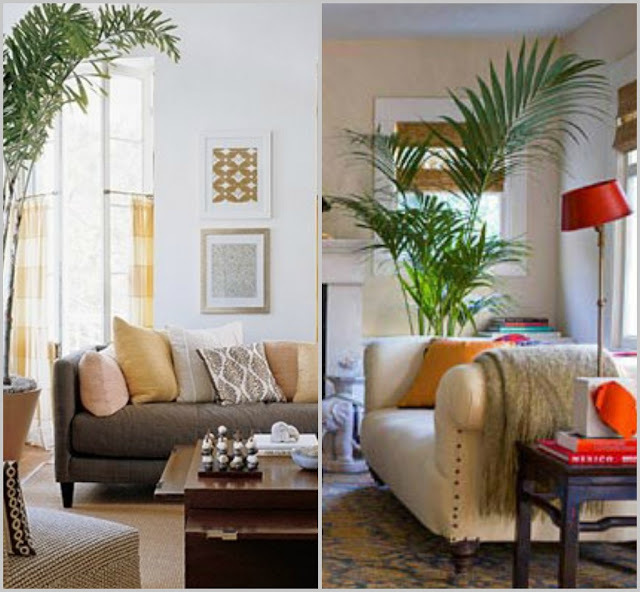 Palm trees are native to tropical climates, so they are easy to grow indoors in a sunny spot. What kind of trees do you have in your home? I have an areca palm indoors sitting in a beautiful brass urn. How can I buy "A Kumquat tree in a topiary shape"? Hardly any of the usual gardening implements can be employed indoors since the tiny, restricted area of the planters that make for the gardening space simply rules this out.